Tom is a senior marketing executive who has managed organizations of all sizes at Hewlett-Packard. He is an aggressive leader and a strong team player. His expertise is broad but deep in consumer PC retail. 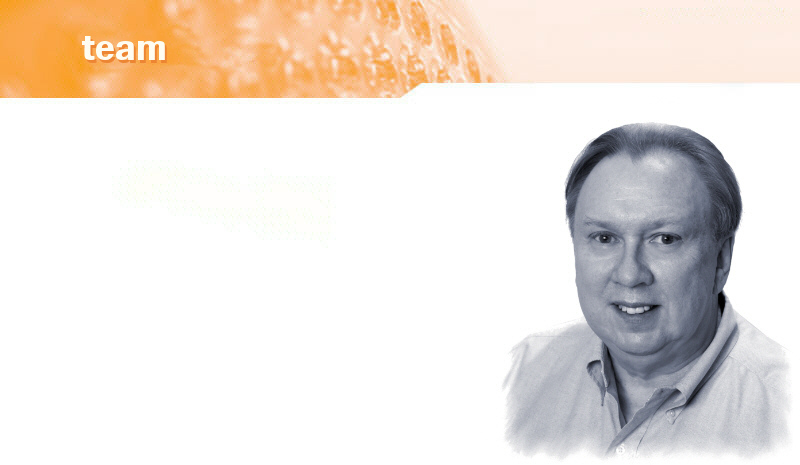 Tom has decades of experience in R&D, Marketing, and General Management in diverse business sectors. These include multiple 'start-up' divisions in the HP environment. He aggressively grew the attach business for HP Pavilion desktop PCs resulting in a doubling of PC profitability. He played a key role in the positioning and use of the Compaq brand and the HP brand. Now retired from HP, he's offering his retail, marketing, and management expertise to clients who want better products, lower costs, and increased efficiency. He specializes in finding ways to innovate commodity products even at the lowest price points.